I have been lax in blog updates, seems we have been to busy to blog. We have been having a good time with our BFF Leslie and her pretty Pembroke babies. We had lots of opportunities to play with them at matches and shows. We have had some Cardigan fun too! Bailey finished her Coursing Ability Advanced title. She loves to run CAT! Frosty got new letters too. She earned her Canine Good Citizen title. 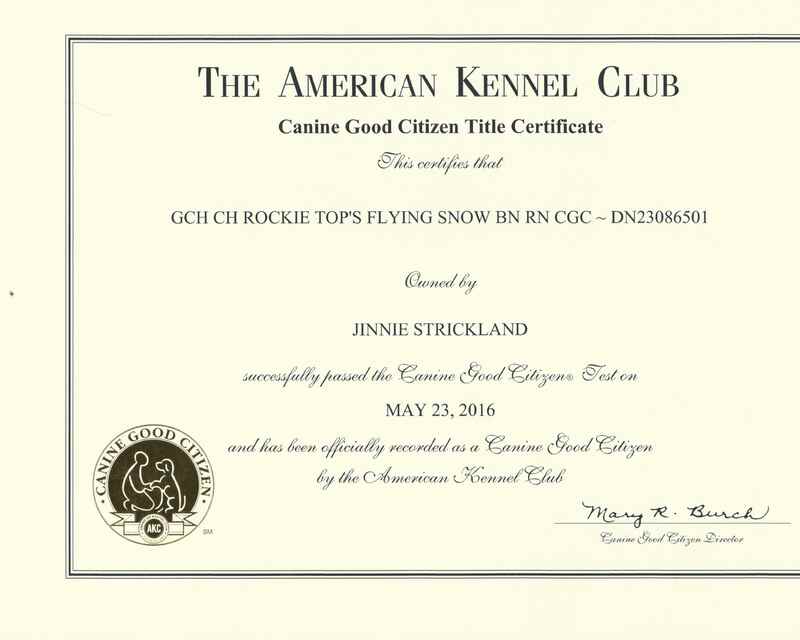 I got new letters myself, well sort of, I am now an AKC CGC Evaluator, is that the CGCE? I’m able to give the Canine Good Citizen test as well as the Advanced, Urban and the STAR Puppy evaluations. PJ and Bailey showed at the International Canine Kennel Club (ICKC) and were awarded 2 Group 1s for PJ and a Group 2 & 3 for Bailey. Leslie’s pretty Pem kids were award 4 of the 6 Best Puppy in Show ribbons. We had a fun time. Outside of our competitions Bailey and Banner are doing Nosework. 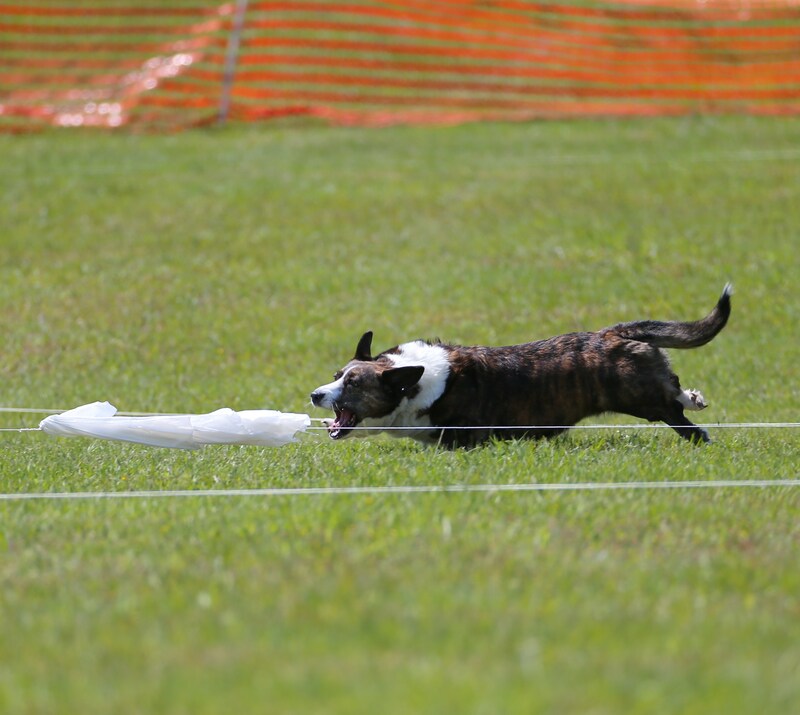 I joined the National Association of Canine Scent Work (NACSW) to learn more about it. They love the scent work. Frost in Obedience class at Atlanta Obedience Club (AOC) and I am doing a virtual class with her through the Fenzi Dog Sports Academy, Rally Skill Building, it has been interesting. In May I rotated off the CWCCA Board of Directors as I decided not to run for another term. In June I started my second term as the President of AOC and our very busy club keeps me plenty busy. So with that plus all the summer fun the ATL has to offer the Solstice Gang is busy.